Are you one of the companies building the next big things in crypto, blockchain, security, and AI? ShowStoppers Blockchain is our latest media event. Like our other global showcases, ShowStoppers Blockchain gives 200+ journalists and key influencers a hands-on look at your new products. ShowStoppers Blockchain is unique in its scale, positioning and format. It brings the blockchain, crypto and fintech ecosystem together with media, start-ups, incumbent tech providers, financial institutions, the investor community, and others. Join us on the 14th of May at our newest exclusive media reception, featuring multiple cutting-edge exhibitors as they showcase their technology to hundreds of the most influential press covering blockchain technologies. A complete upscale buffet, including open bars, is provided for the press, who arrive and visit the exhibitors at their convenience. Exhibitors arrive about two hours prior to the event to set up and grab a bite to eat. Drive brand awareness and media coverage. Be part of this amazing media reception and enjoy fine cocktails in Manhattan, center of the media universe and financial world, while meeting the most influential journalists covering Blockchain, crypto and fintech technologies. ShowStoppers Blockchain is simply the most cost-effective and time-efficient way to meet hundreds of the nation’s most influential reports and influencers. And because you’re face to face with these journalists, you can build trust and relationships that last long after the event is over. ShowStoppers BlockChain is an invitation-only media reception that offers participating companies the most effective and efficient way to meet journalists, analysts and key industry influencers face to face. Utilize the unique ShowStoppers experience to deliver your message, your way. Inspire new opportunities, and create unlimited global exposure for your brand. 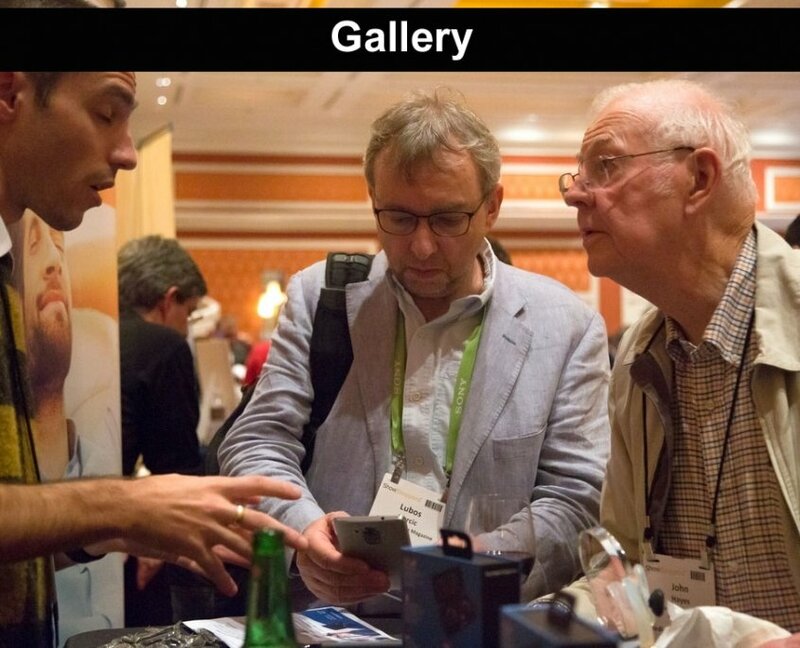 Introduce new products and demonstrate exciting technologies for media coverage, interviews and product reviews – away from the noise and distractions of the show floor. We’re giving companies the flexibility to create exhibitor packages that match their objectives … and budget! Just follow the instructions below to create your Blockchain package. Review the Exhibit Space packages. Click here to see our Booth Packages. That’s all there is to it. We’ll send you a contract and detail what comes next, so we can start letting everyone know you’ll be joining us at ShowStoppers Blockchain 2019. All exhibit packages include promotions, press invitations, RSVPs. We also assemble an event press kit online, which is made available to all media, attending or not.